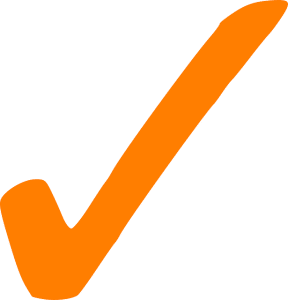 While it may not be able to comfortably hold as much weight as other racks, the Super Power Rack is still able to support enough to accommodate most exercise types. 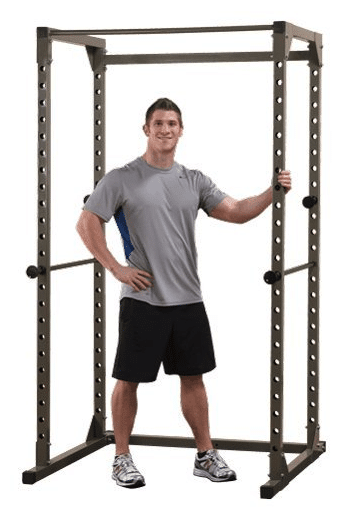 Its large variety of add-ons still makes it an attractive choice—especially for lifters who aren’t going to be throwing 600+ pounds of weight on this rack. 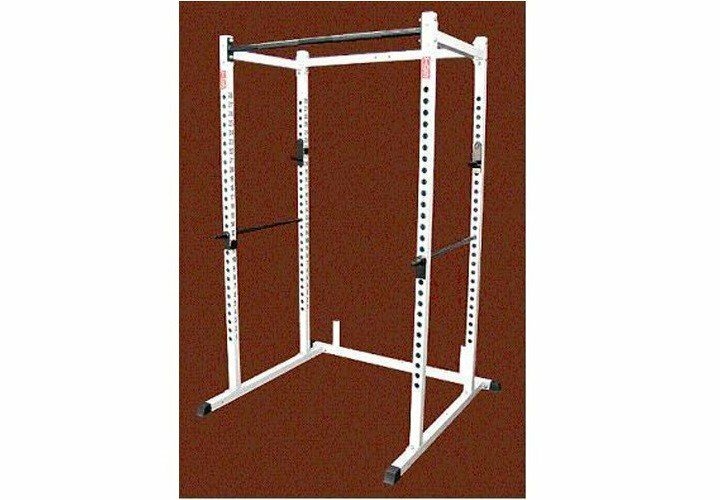 With an attractive white frame design and a sturdy, well-constructed build, the Super power rack is a versatile and affordable rack for weightlifters who are looking for a nice addition to their home gym. By far, one of the most appealing features of the Super power rack is the amount of attachments (and room for add-on attachments) that it has. 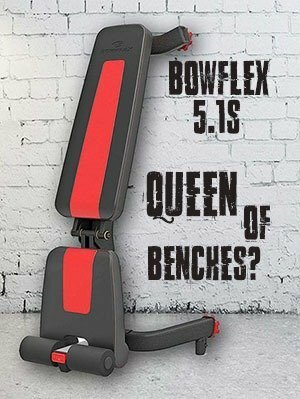 The Super is one of the only racks in its price range to come with not only a knurled chinning bar and Olympic plate holders, but also attachments to connect resistance bands and extra holes for adding even more attachments. Also, so long as you don’t overload it, the Super is a very sturdy power rack with a solid, tight construction that allows for very little wobble. Many people have found issues with the metalwork on the Super. Annoying flaws in the rack such as burs and rough edges on the metal have led to some discomfort and complaints about the Super. Since there is no listed maximum weight, it’s hard to tell just how much this rack can handle, though many have said that past 600 pounds it starts getting a little unsteady. Also, there seems to be some errors in the way this power rack is packaged and shipped. Several people have complained about their power rack arriving scratched and damaged. If you like the idea of all the extra attachments and don’t intend to put more than 600 pounds on this rack, then the Super is a good rack to consider. 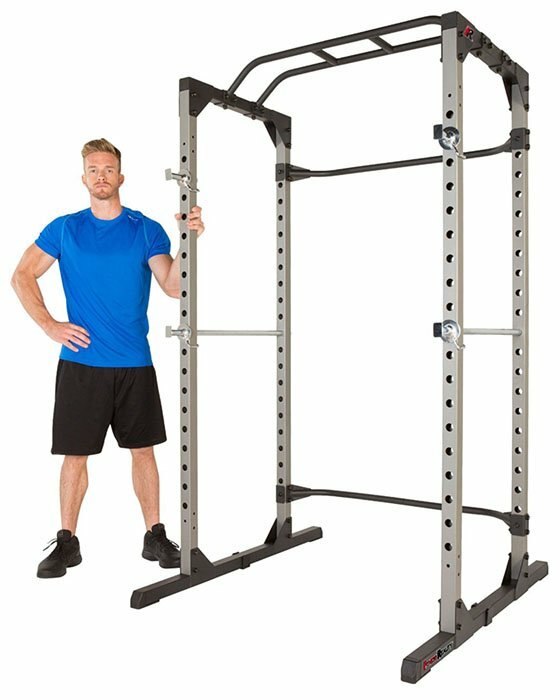 If you don’t mind filing down a few burs on the metal and aren’t too concerned by others’ poor past shipping experiences, then there is really nothing keeping this rack from being a great addition to your gym.